Essence extracted from small deep red roses grown for their fragrance is mixed with water to make rose water. The liquid that is a remainder after rose petals are distilled with water to make rose oil is turned into rose water. 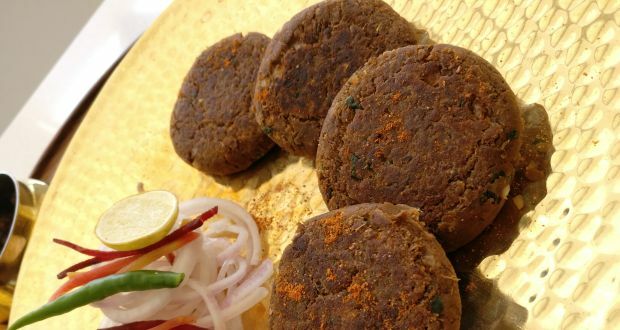 Meats are infused with the essence for a different aromatic experience aside from it being the primary flavor in many sweet dishes e.g. baklava, marzipan, apple pie filling, custard sauce or honey cake. 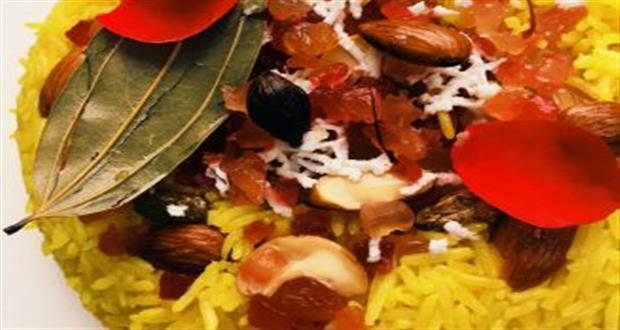 Candied rose petals are used in decorating baked goods. It also imparts a brilliant flavor when substitutes for vanilla in sponge cakes, pound cakes, or shortbread cookies. Rose water flavored tea is very famous in Iran. 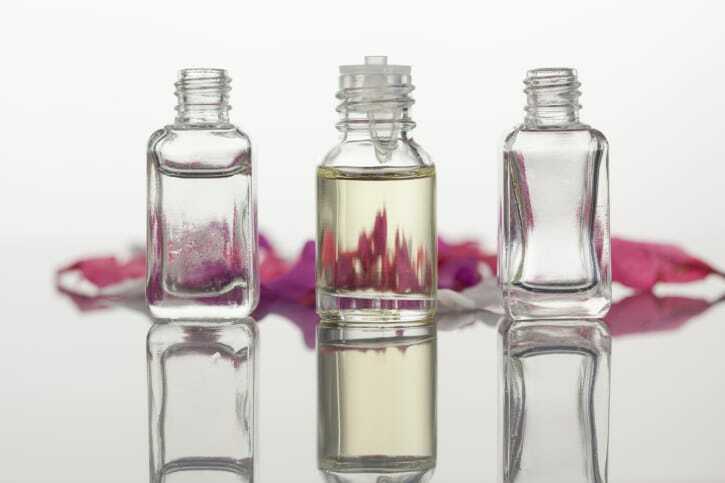 Rose water is often used to refresh skin, and is an component in eye cleansing drops. It is also used extensively in aromatherapy and is considered to have anti-bacterial properties. Rose water is excellent tonic for the hair. 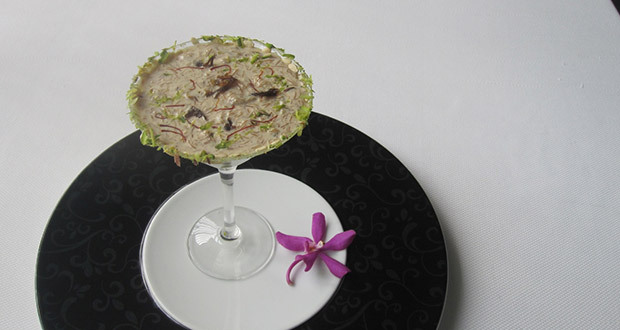 The blackcurrant sheer khorma gives a unique twist to the traditional festive dessert. It is the perfect end to a celebratory meal. 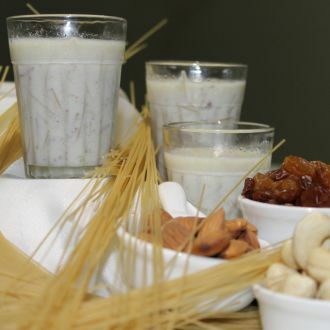 For the love of desserts, Chef Kunal Kapur brings to you a quick and quirky recipe, bringing together the goodness of milk and a host of nuts. 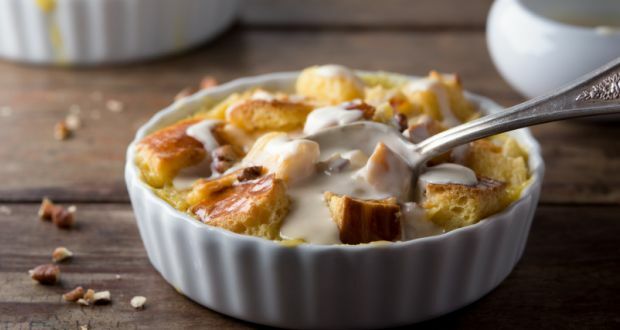 This creamy dessert is ideal for every festive occasion.The crunch of roasted nuts and raisins in each bite and cardamom-infused milk base can be achieved in a short 5-step recipe. 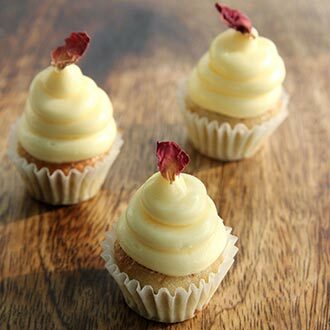 An easy-to-bake, eggless cupcake recipe with the aroma and flavour of the sweet rose petal preserve - gulkand. These beauties can be quickly whipped up for a festive dinner party. Apples are dipped in sweet batter and deep fried to a golden perfection. Team this sugary delight with the brilliance of rose ice-cream. This one isn't to be missed, take a plunge! 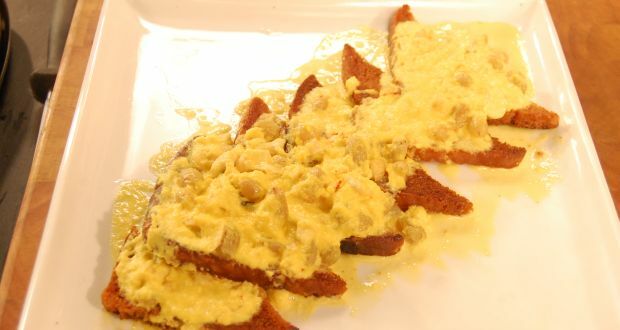 Shahi Tukda is a bread and milk based dessert very popular in Mughlai cuisine. 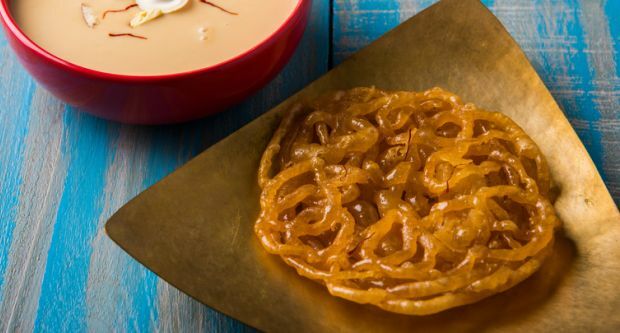 A fuss free dessert made with bread dipped in saffron flavored milk and baked perfect! 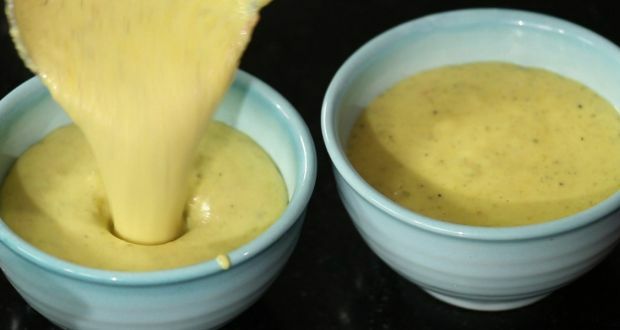 Here's a creamy paneer dish that you just can't get enough of! 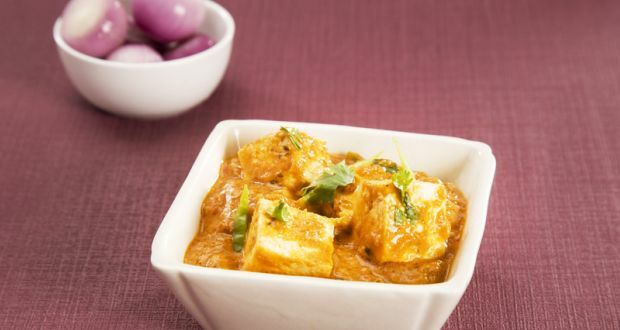 Paneer cubes cooked in rich gravy made with cashew nuts, khoya, cream, curd and coconut.